Today, I am excited to launch Inspiralized Kids! 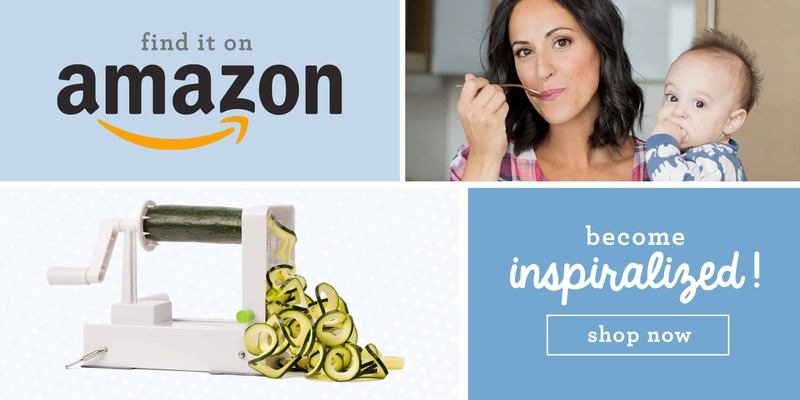 Inspiralized Kids will be a parent’s destination for healthy living inspiration for your little ones – whether that’s healthy recipes (with and without the Inspiralizer), favorite toys, or fun ideas for the family. And for those of you who aren’t interested in this kind of content, don’t worry – it will never show up on the official Inspiralized blog! Thanks for your understanding as I grow! Some realⅼy good posts on this website, regards for contributіοn.